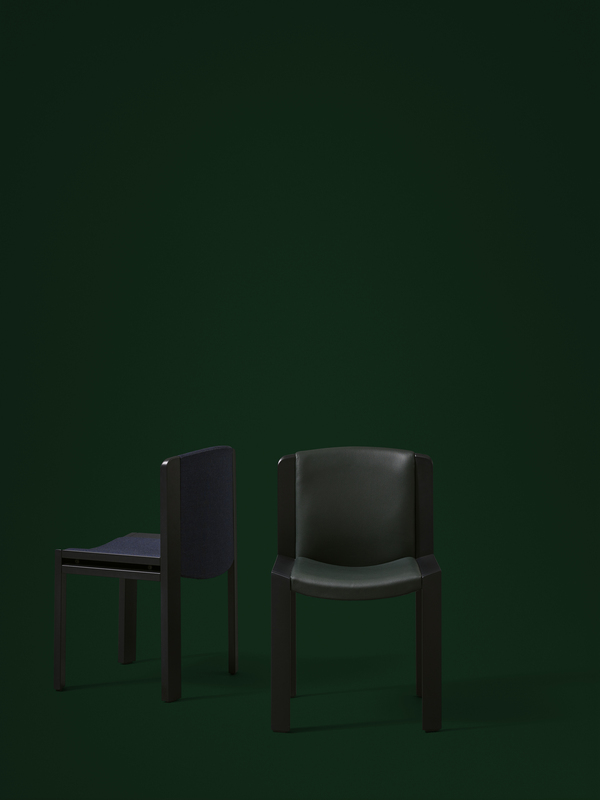 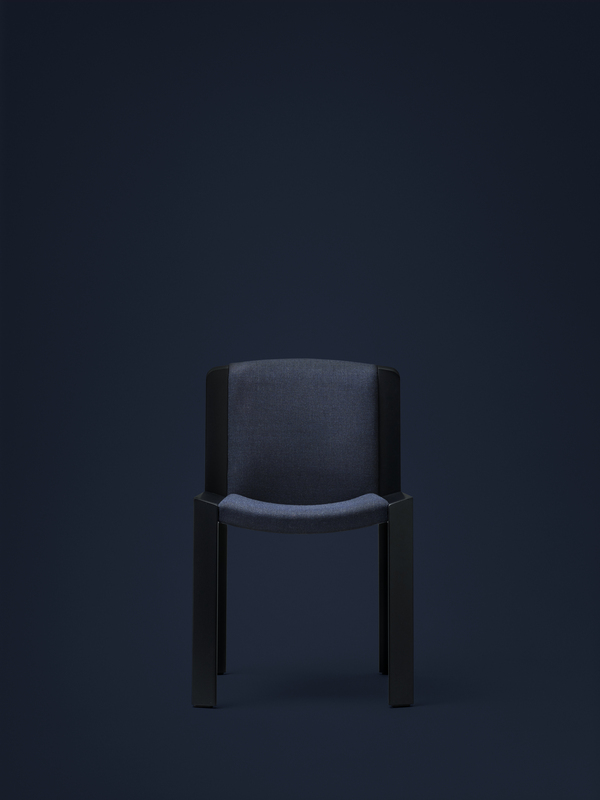 Danish designbrand Karakter has relaunched the gorgeous Modello 300 Dining Chair by Joe Columbo. 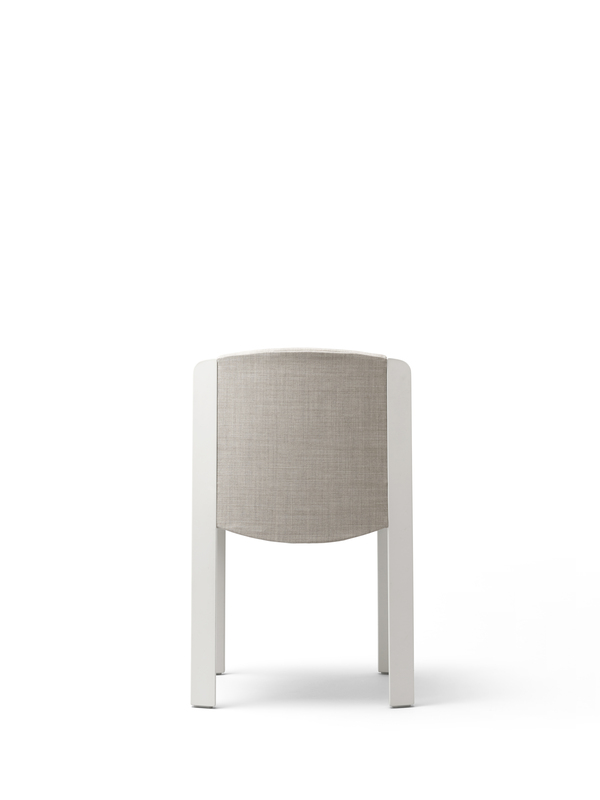 Joe Columbo believed in functional design and Modello 300 is a good example of this. 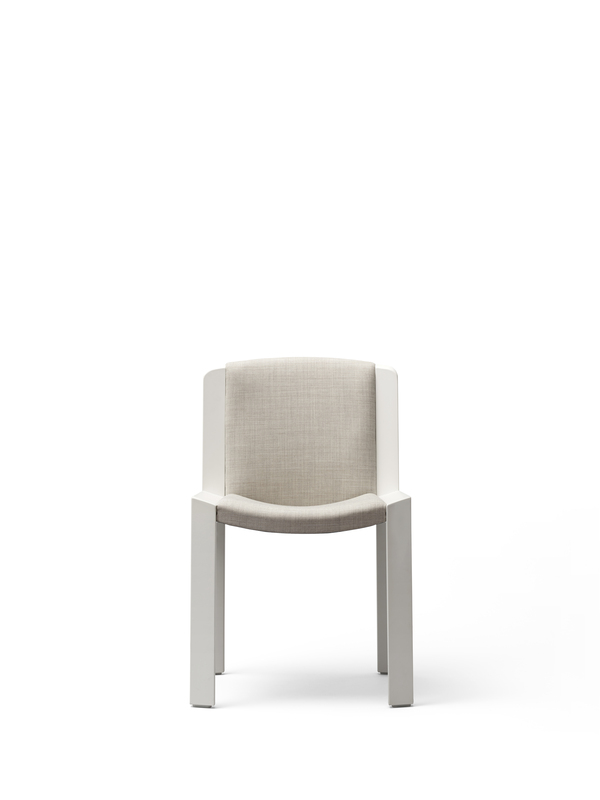 The whole chair is designed as a knock down construction which makes transportation easier.